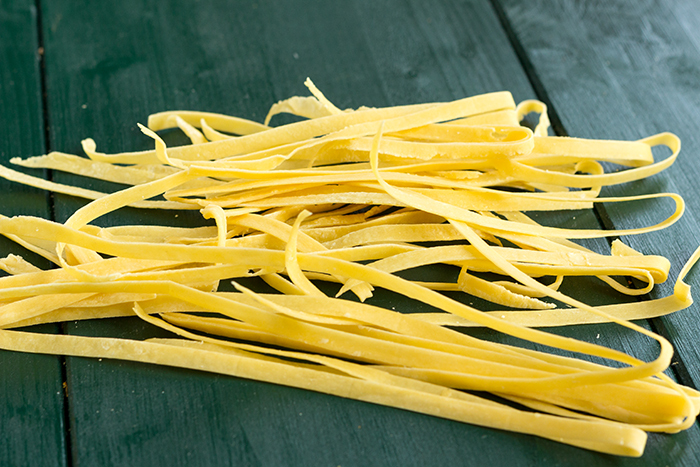 That’s not so difficult to make homemade fresh pasta and so delicious. What’s great is you can use different kind of flour like spelt flour for exemple and even color them! That’s not cheaper than buying them in the supermarket, but it tastes way better and you can conserve them pretty easily. Don’t worry, I still buy some pasta in the supermarket, because if I do everything myself, I will not have enough time left to be able to work 🙂 … But homemade pasta, that’s my thing! I hope that this easy recipe will motivate you to make your own pasta! If you want some help to actually make them, why not organise a pasta party with your friend, people usually find that’s great and that’s funny. And why not try to make the longuest pasta ever, with more arms, that’s easier! Put flour in a mixing bowl or in your food processor. Make a well in the center and add eggs, olive oil and salt. Mix while you get a homogeneous dough. Add a bit of water if dough is too dry. Now you can make some ravioli, lasagna, ... what ever you want! 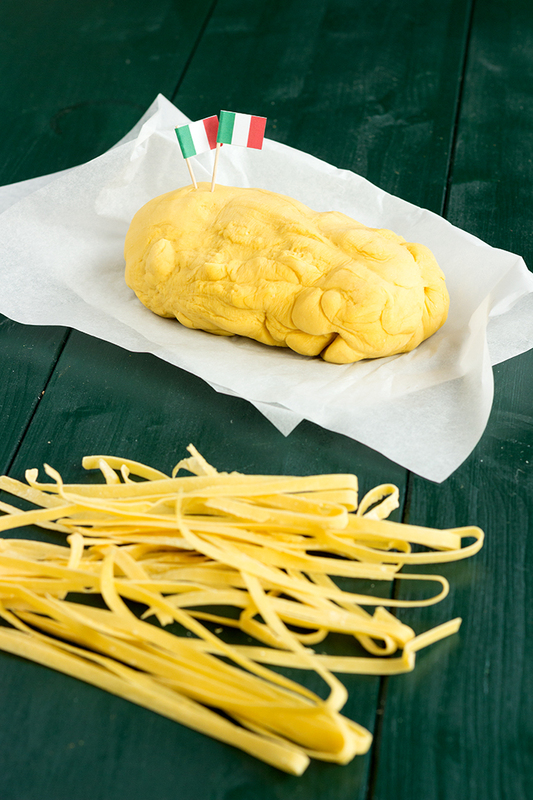 Do not forget to cover the dough with plastic foil while you are making your pasta so the dough doesn't dry. 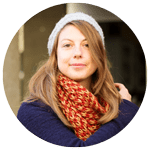 Hi Natacha, I came across your blog today and would like to try making fresh pasta. I do not have pasta dryer. My question is can I make it right away without drying the pasta? Another request I have is if you can suggest what to serve with your recipes with. Certain recipes it is easy like pasta but some meat dishes it would be great if you can suggest what would taste good with just my two cents.